40% Grenache; 32% Cinsault; 15% Syrah; 3% Cabernet Sauvignon. Ballet slipper pink. 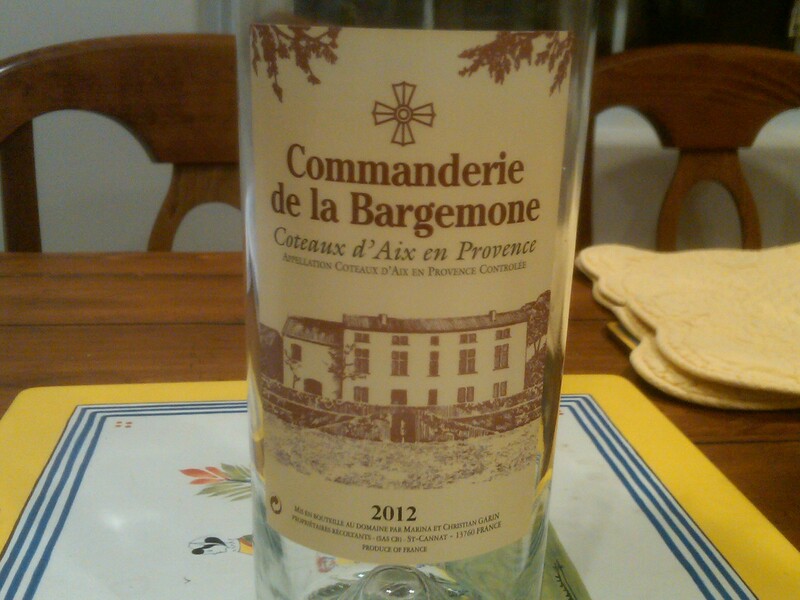 Piquant, slightly sauvage boiled sweet flavors: strawberry, nectarine, honeydew melon. Some waterfall essence .. so perhaps a bit more rewarding mineral character in comparison to the Von Buhl. But like the Von Buhl, this ’12 comes a bit more padded than in prior vintages. 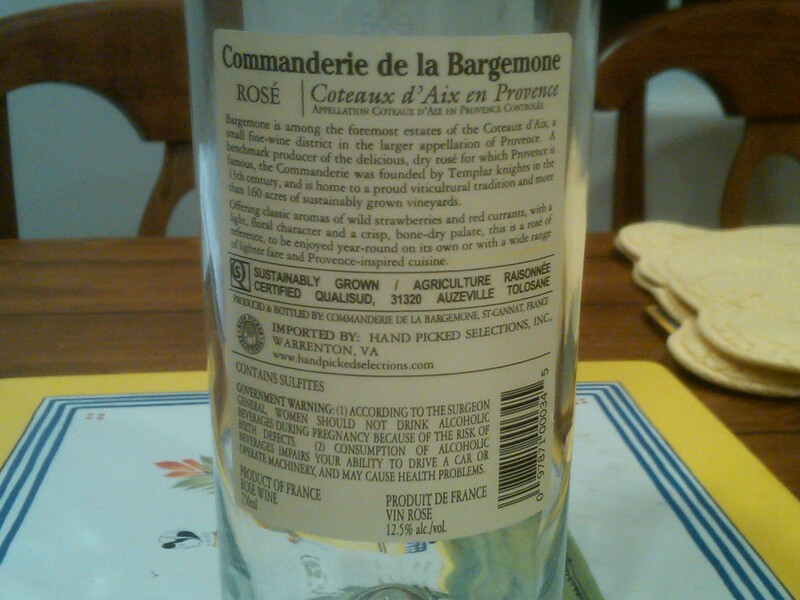 We prefer the more racy and effervescent iterations of Bargemone Rosé.